The steady trickle of Defence investment announcements continues unabated. In addition to the latest round of Innovation Hub contracts and reforms to the Defence Industry Security Program, Minister for Defence Industry Senator Linda Reynolds has also announced that seven recipients will benefit from a $2.6 million investment from the Sovereign Industrial Capability Priority Grants (SICP) program and that Defence has invested $52.8 million in a deployable computer network. On the SICP announcement, Minister Reynolds said that three recipients are from Victoria, two from New South Wales, one from the ACT and one from Queensland. 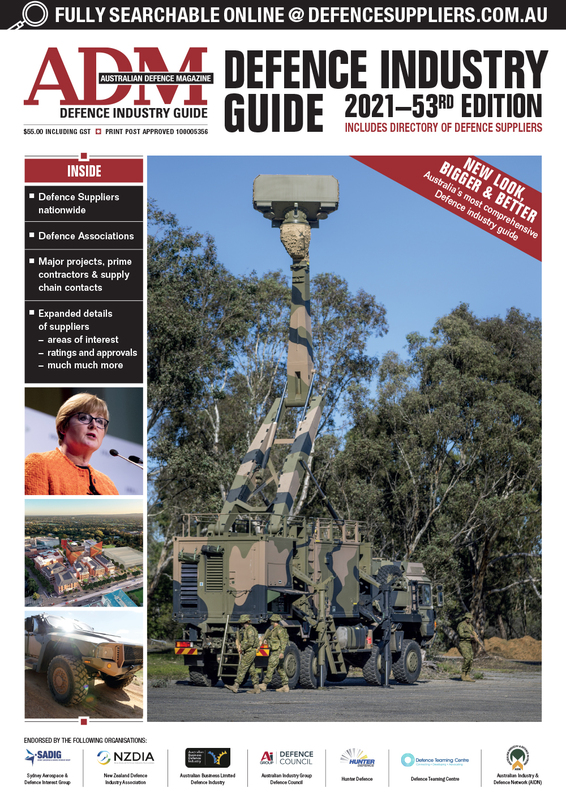 “The projects range from improving storage and firearm testing infrastructure, enhancing capabilities in advanced cyber security, through to developing Australia’s first military quality crystal manufacturing capacity," Minister Reynolds said. “Mellori Solutions is enhancing their ability to repair and maintain electronic warfare simulators in Australia with the Sovereign Industrial Capability Priority Grant funding to be used to build an electronic warfare support laboratory. On the deployable computer network, Minister Reynolds said that the intention is to improve information sharing with coalition members on the ground. 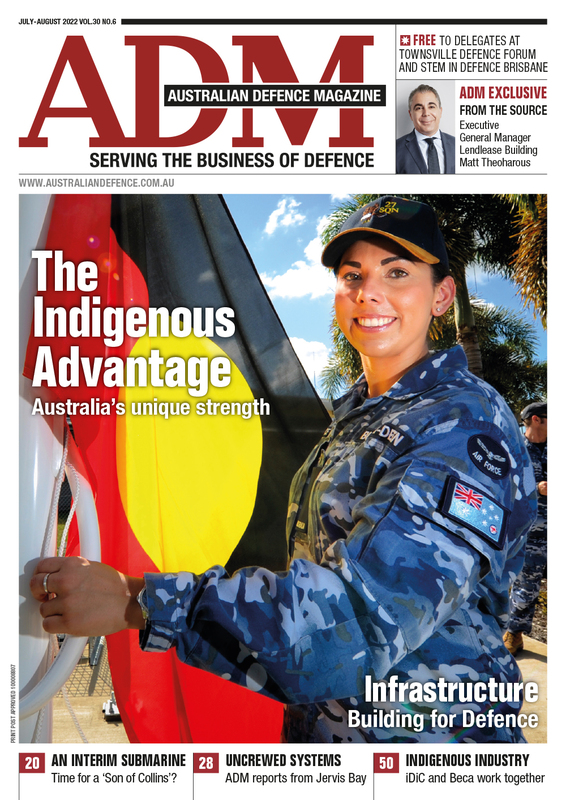 Last year, ADM reported that Defence chosen Canberra-based SME Datapod to provide relocatable data storage facilities in a deal worth $7.4 million. Datapod provides modular, scalable, and custom storage facilities on that "overcome the main barriers to successfully deploying a new server room or data centre". The facilities are based on an ISO-standard shipping container footprint and can be deployed in a wide variety of environments. A Defence spokesperson told ADM that the facility, due to enter service this year, will “support Defence network operations." “Further details of the equipment or its intended use will not be released due to the sensitive nature of Defence network operations,” the DTA statement said.